I don’t remember any friends with playrooms when I was a kid, but when I started having my children, I attended many a playdate at people’s houses, always hosted at the houses that had playrooms. It was like a daycare facility, except none of them ran a daycare- that’s what they had acquired, trying desperately to keep their children entertained. The only reason I didn’t have one is that I didn’t have an extra room in my house to put a playroom, otherwise- it would have happened! 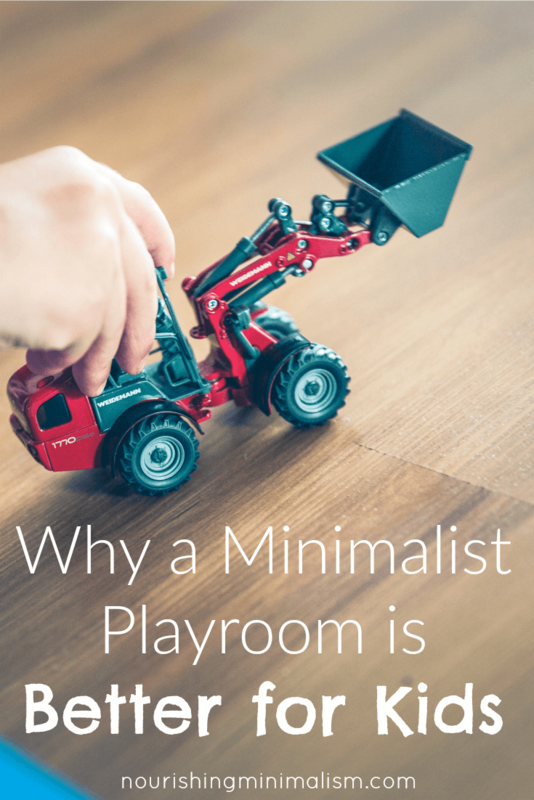 But are we really doing the best for our kids when we have a playroom with an overabundance of toys? Limited the toys has helped my children. When my children had a toy box full of toys as well as an entire closet dedicated to large toys and sets of toys, we had toys spread all over the house. They would take everything out of the toybox, (‘m still not sure why I don’t think there was ever anything in the bottom of the toybox that they were looking for) and they would take all the toys out of the closet as well. Toys covered the floor of their room, so much so, it was difficult to walk through their room. And the toys often found their way out over the rest of the house. Every night we would pick-up, tossing toys in the closet and into the toy box so I didn’t suffer from a Lego-related accident in the middle of the night. It repeated like this every single day and I began to hate those toys. When I started limiting the toys, I let each child keep 20 personal items and then evaluated which sets of toys they played with and which ones needed to leave the house. The difference in how they played after we got rid of so many toys was quite amazing. They were occupied longer, got along better and actually played with what toys they had. Science will say that more studies like this one need to be done, but as parents, it’s not hard to test this out for ourselves, even if the toys are only hidden away for a time. For many years my method was this: we piled all the toys into the middle of the floor, had each child pick out his 20 items and then we boxed the rest for either trash or giveaway. We kept different sets of toys in the closet and eventually learned to take them out one at a time. This worked well for the older 3 children and they did play longer, more imaginatively and with less arguing all around. My younger children, however, are more attached to toys and asking my daughter to only pick 20 seemed traumatizing to her sentimental nature. So instead, I had to pack things up, vowing not to get rid of them until she gave me permission. We tried a 2-month experiment where we left out only a handful of toys. It went so well, we never went back. It was really quite amazing how much time kids can play with one toy and the only difference was removing the 50 other similar toys from their room. Kids learn to be more creative. Kids develop longer attention spans. Kids establish better social skills. Kids learn to take greater care of things. Kids develop a greater love for reading, writing, and art. Kids argue with each other less. Kids experience more of nature. Kids learn to find satisfaction outside of the toy store. 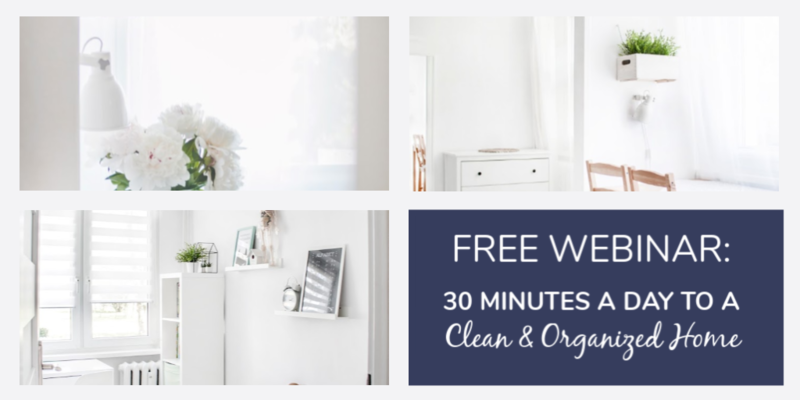 Kids live in a cleaner, tidier home. 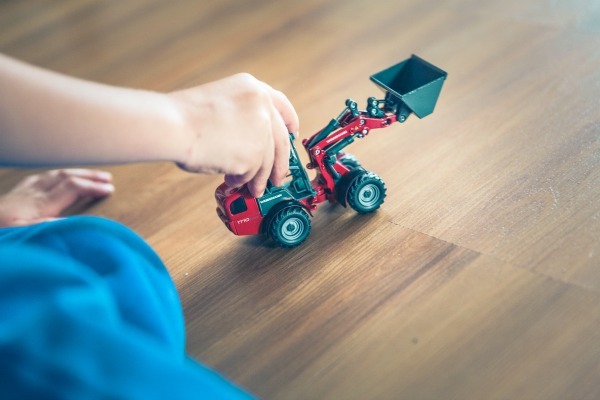 As you are working through the toys, helping your children decide what to keep out and what to put away (whether it’s permanently or as an experiment) keep in mind your child’s personality and play style. Some children will play more with building toys- Legos, blocks, etc. while other’s are drawn to role-playing- baby dolls, kitchen toys, etc. When you keep the baby-doll out, only keep out a few essentials to play with- a blanket and outfit perhaps. 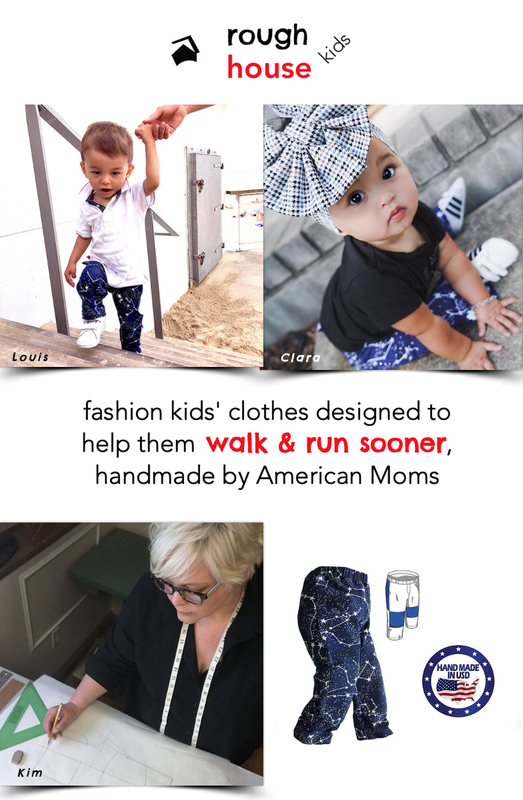 Don’t keep out all the accessories- stroller, bed, 10 outfits, diapers, shoes, etc. Keep it simple or the experiment won’t work. When you keep out the Lego sets, limit it to a manageable amount, a shoe-box full or similar. If the kids are worried about losing their toys, assure them kids that you won’t get rid of them without their permission. That way they can enter the experiment without any worry. Hello! I wanted to tell you how much this idea has changed my life! We started the “pick 20 things” about 9 months ago and it has worked 1000% better than I thought. The kids fight so much less, play with things longer and, well I have to say, actually play with their toys. Before this, we had the same problem of toys everywhere and toys just dumped on the floor. It takes my 5 minutes to clean up their toys now! I highly suggest minimalism for kids. But my wow moment came the last time we did our “pick 20 things” which was after Christmas. My son asked if he can pick just 10. Wow!